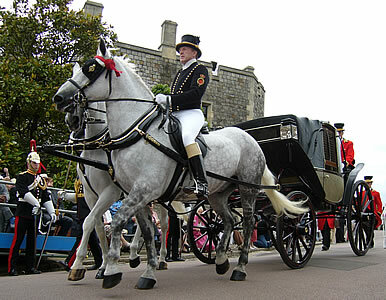 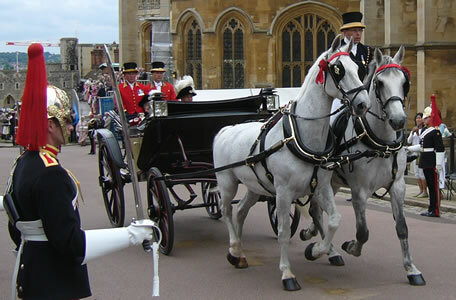 The Garter Day ceremony takes place each year at Windsor Castle, usually on the day before the start of Royal Ascot. 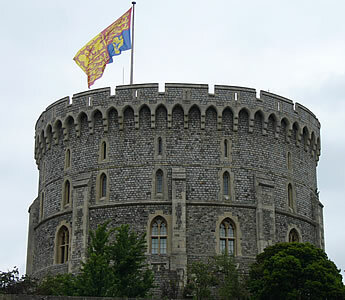 Note that this event is only open to ticket-holders (contact Windsor Castle if you want to know how and when to apply). 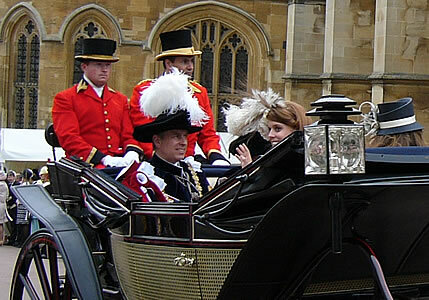 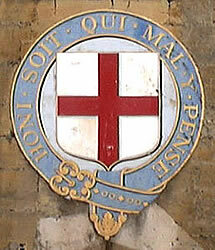 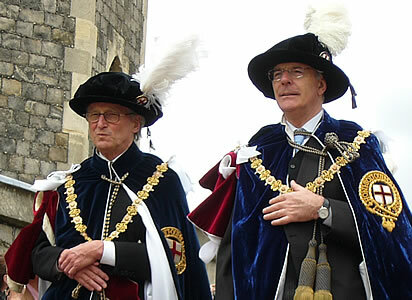 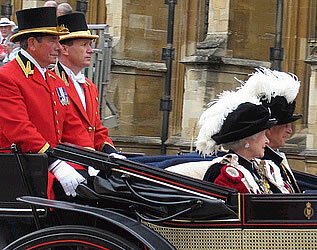 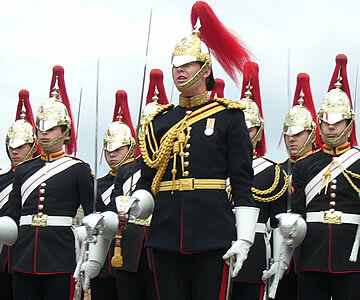 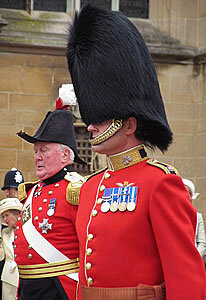 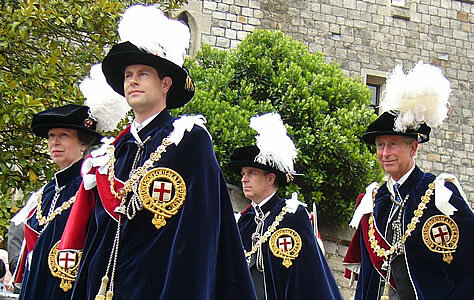 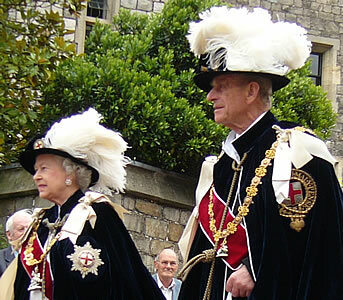 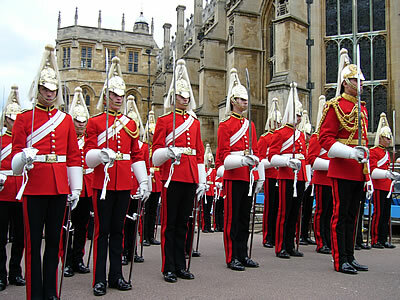 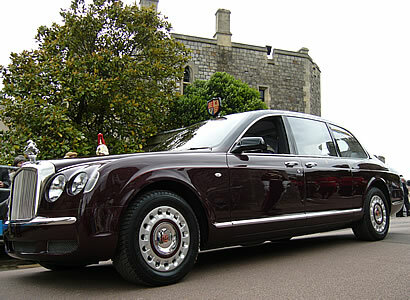 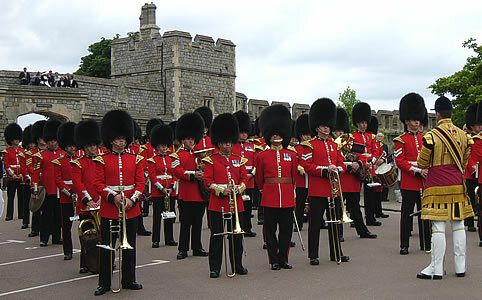 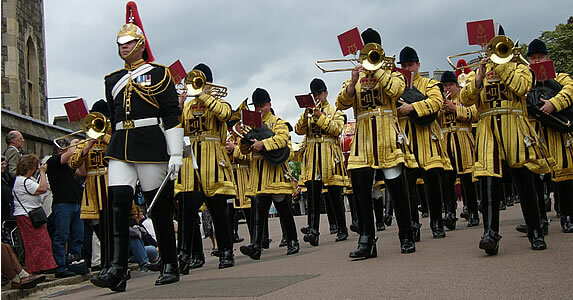 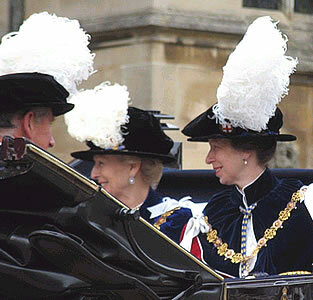 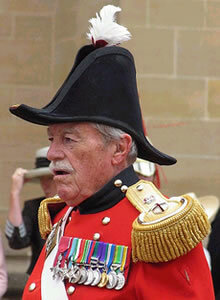 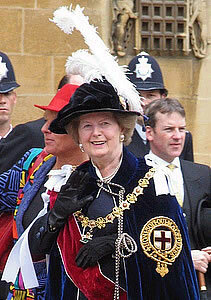 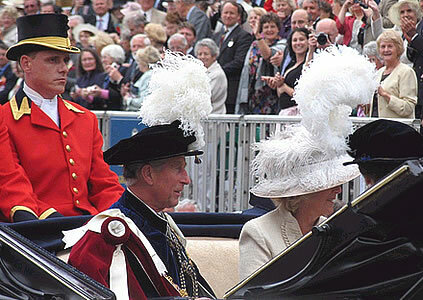 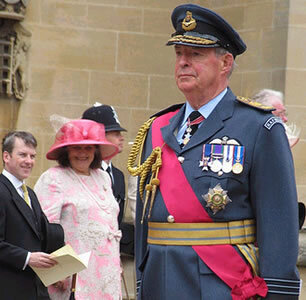 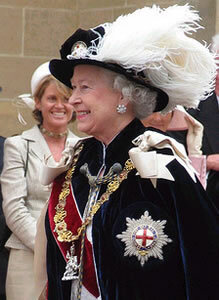 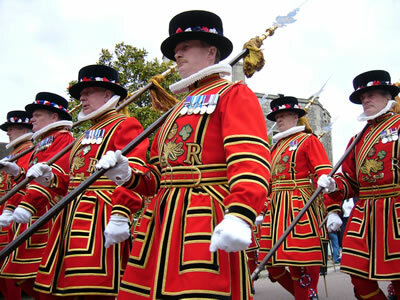 In 2011 the Garter Day ceremony is on Monday 13 June. 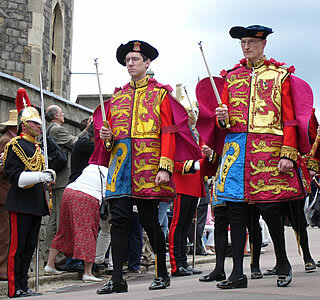 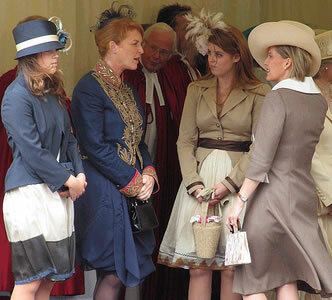 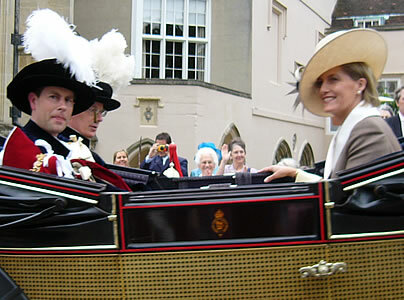 The pictures below were taken at the Garter Day ceremony in 2006.